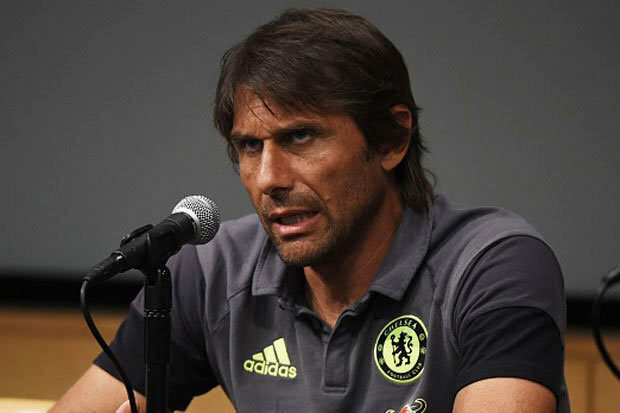 FRANK LAMPARD reckons Antonio Conte was just what Chelsea needed after last season’s disaster. The Blues finished 10th after a nightmare start under Jose Mourinho, who left Stamford Bridge in December. Guus Hiddink steadied the ship but Chelsea were still well below their best. Now they have started the season on fire with three wins from as many games under Conte. And Lampard, who quizzed New York City team-mate and former Conte player Andrea Pirlo on Chelsea’s new boss, is delighted with the way things are developing under the Italian. He said: “I spoke to Pirlo about him as soon as I got here. “Obviously I am interested in Chelsea and he was very highly spoken of him – task master, works very hard in training. “I know their pre-season has been very tough for starters, you saw that a bit in the West Ham game. “He is the perfect fit for Chelsea after what happened last year. It was a real slump of performance.